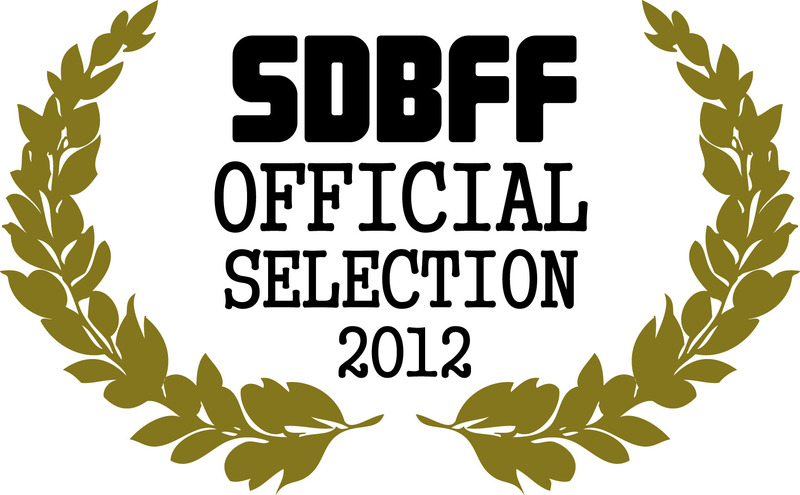 SALAY has been selected to screen at the San Diego Black Film Festival in January 2012. This will be the film’s world premiere, featuring a Q&A session with director Ali Kamanda immediately following the screening. 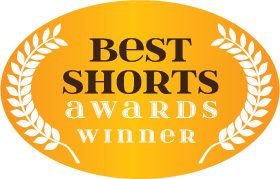 Date and time of screening will be announced on the SDBFF website by January 2, 2012. On December 9, 2011, BIKO Studios wrapped principal photography on it’s second short film, “Karmic Komplexities”, an interracial relationship drama. The film was written by, and stars rising Sierra Leonean actor Kather Sei, with the beautiful and talented British actress from the hit BBC show “Dance X”, Ms. Rana Roy. Post production will start soon with the release date set for early 2012. BIKO Studios is slated to start pre-production in 2012 on BLVD, a Mexican-American urban drama about two boys living in the inner city of Los Angeles. Cast and crew calls coming soon.